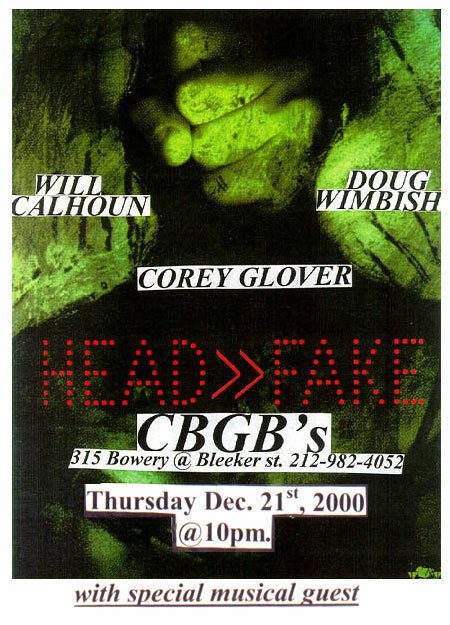 Tomorrow marks the anniversary of the Living Colour reunion @ CBGB's. Click on this link to see the poster, (courtesy of Will Calhoun's site.) Here's a review from that show.